The State of Delaware has legislated special requirements for thermal Rx Paper rolls. Thermal Rx Paper rolls that meet Delaware requirements are not available at this time. MUST HAVE A CONSECUTIVE NUMBER. each time you print a patient script. 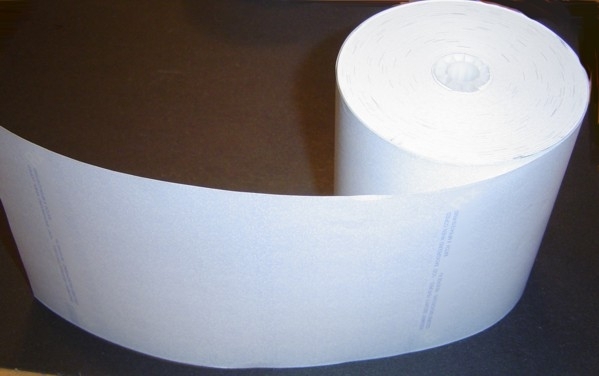 21# Thermal Paper ~ Roll Width = 4-1/4" ~ Roll Diameter = 3-5/8"